The following ACFA competitive fencers have all been fencing students in the Amarillo College Youth Fencing classes. We are proud of all our youth fencers! The fencers are listed approximately in order by the date of their first (and, in some cases, only) fencing tournament. Stretching at the start of class! The very first Semester of Youth Fencing. 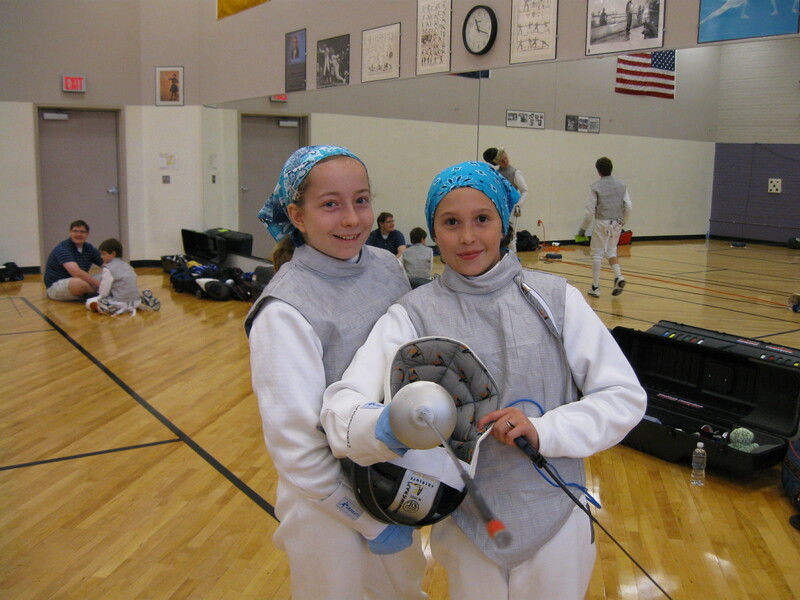 This page is for stories and pictures about the competitive youth fencers who are members of Amarillo College Fencing Association and the fencing students in the AC Leisure Studies Fencing Classes. 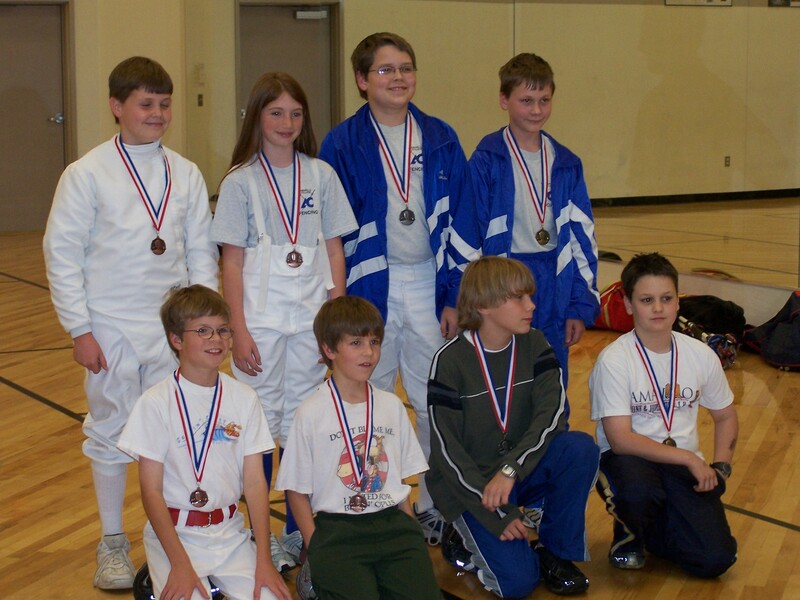 What is a Youth Competitive Fencer? 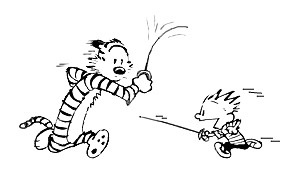 Any fencer who is eligible to compete in Youth 10, Youth 12, and Youth 14 age categories.